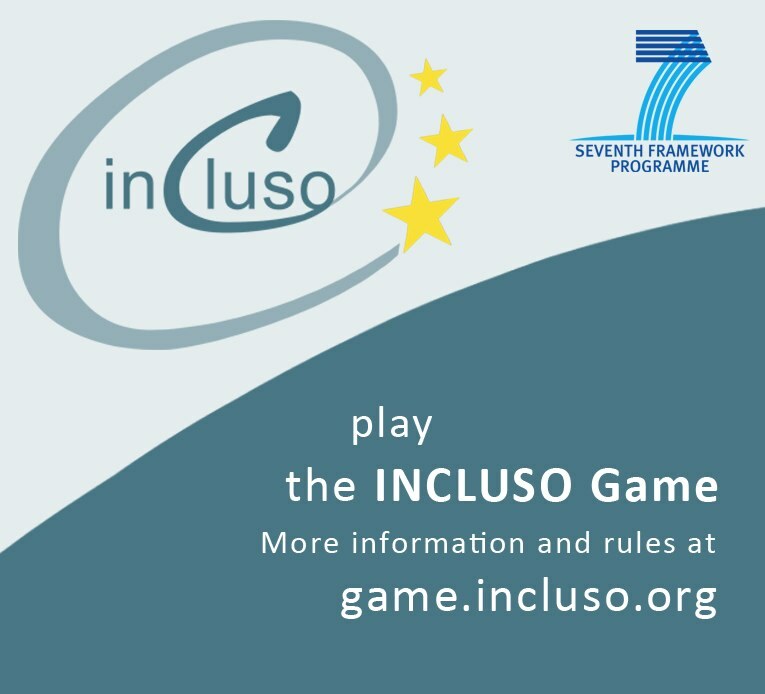 The INCLUSO game was played in different settings with a wide variety of people. It has proven to be a good initiation to the topic. It was most attractive and animated when played with a group of people all belonging to the same organisation because then the discussion links to the real situation. Staff members get really involved when they are faced with the fact that they will need proper ICT skills or if it comes to a point where the management promises to invest in new computer infrastructure. Although it’s just a game, in two hours of time, it puts the major topics on the table. After that, the real work can start. Case 1: Do Your Research Case 3: Social Media? What's that?